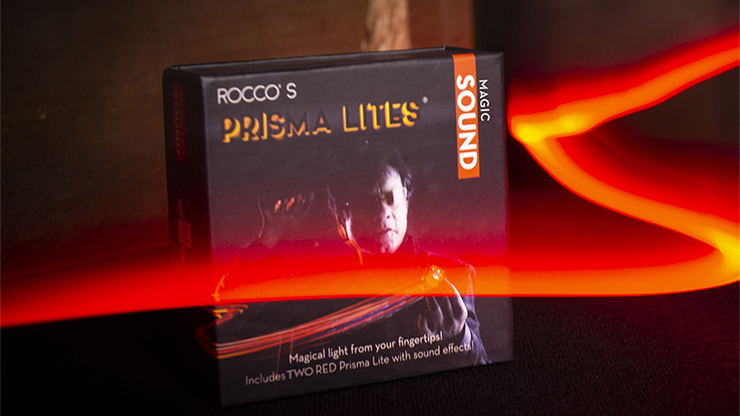 Rocco, the originator of "light from anywhere" and Murphy's Magic are proud to announce PRISMA LITES SOUNDâ„¢. PRISMA LITES SOUNDâ„¢ are extremely fun and can be added into any routine! !